$575.0 58861 Liquor Cabinet Bar Cabinet with Lion Face Figures. Buy: $425.0 Chinese old chest. 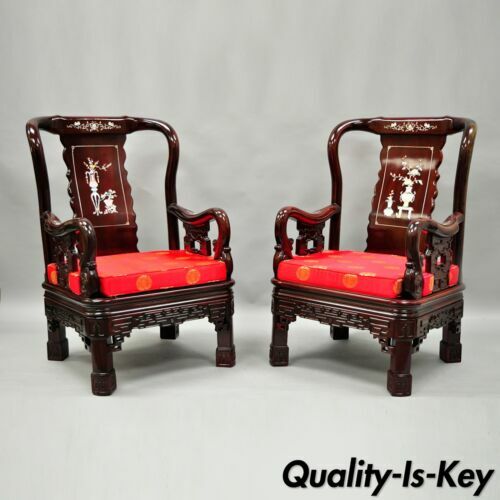 Buy: $1060.0 Antique Style Chinese Painted Bench c1950 Red Decorative Sturdy Wood FS! $795.0 Gorgeous Hand Painted Red Chinoiserie Oriental Coffee Table 52"